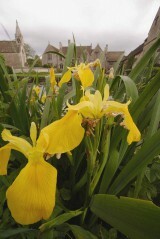 Yellow iris (also known as flag iris or yellow flag) is one of two native irises. It has typically iris like foliage and, between the months of June and August, is easily identified by its large yellow flower. 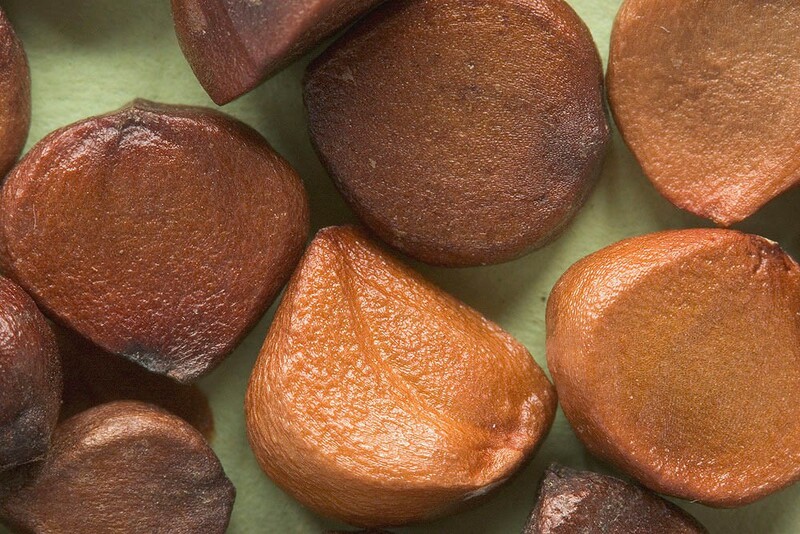 In autumn the seed pod ripens and splits to reveal orangey brown seeds. 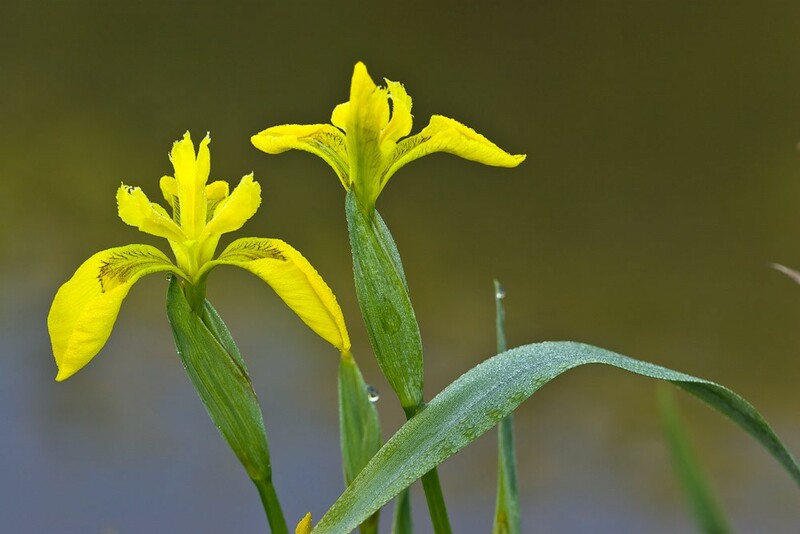 Yellow iris is a long lived perennial of various habitats on wet soils. Most frequently associated with the margins of watercourses, lakes and ponds it can also be found in meadows, woods, fens and dune slacks. 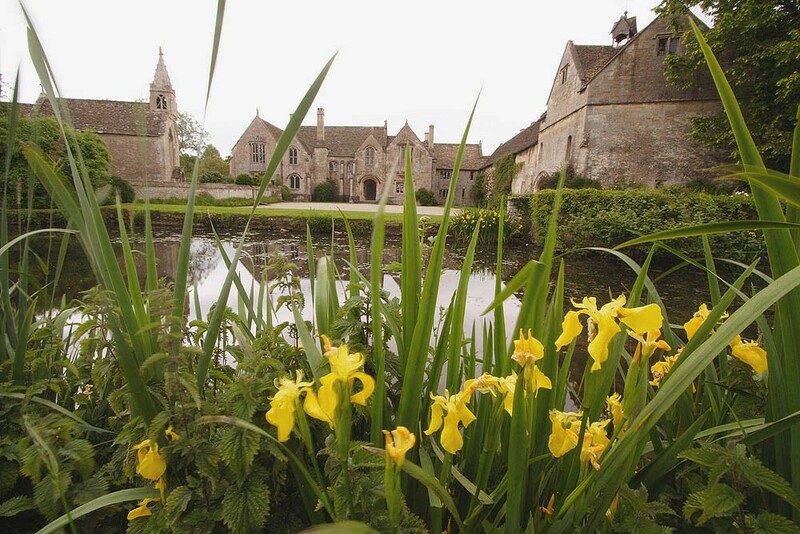 Established populations tend to regenerate and spread by means of rhizomes whilst the seed, which floats in water, is important for the colonisation of new sites. Yellow iris is a component of EP1 but could be added to EW1 or EM8 where conditions are damp enough.